Summit County's first 55 plus community. Residence at the Old Mill features two bedroom, two full baths on the main, plus upper level bonus room with full bath. Ideal open floor plan, designed for easy living. Features include a private patio, vaulted ceilings luxury vinyl planking, granite counter tops, and a designer hardware and lighting package. The garages are oversized and driveways allow for four plus guest parking. This project is located in the beautiful Kamas Valley and only two block from the South Summit Aquatic and Fitness Center. SchoolsClick map icons below to view information for schools near 338 E 370 South Kamas, UT 84036. Home for sale at 338 E 370 South Kamas, UT 84036. 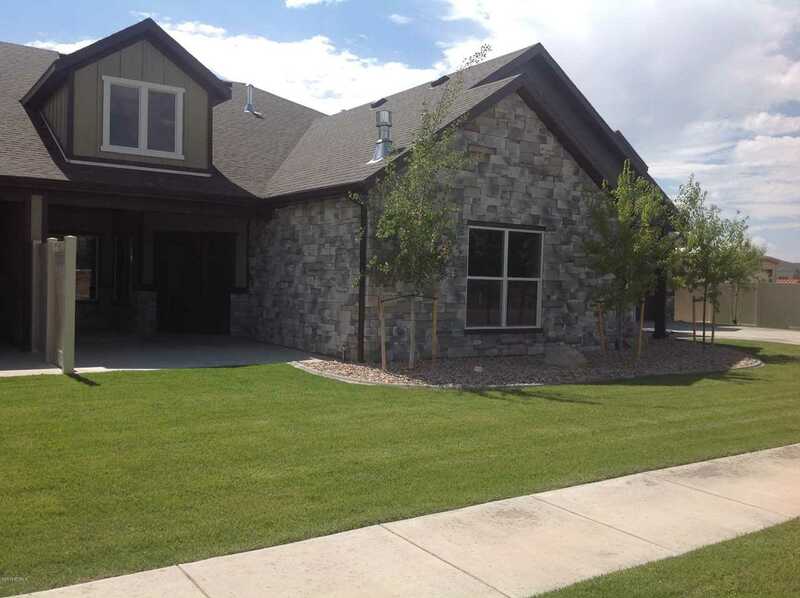 Description: The property at 338 E 370 South Kamas, UT 84036 in the Kamas And Marion Area subdivision with the MLS# 11901508 is currently listed for $449,000 and has been on the market for 67 days. You are viewing the PCBOR listing details of the home for sale at 338 E 370 South Kamas, UT 84036, which features 3 bedrooms and 3 bathrooms, and 2073 sq.ft. of living area.